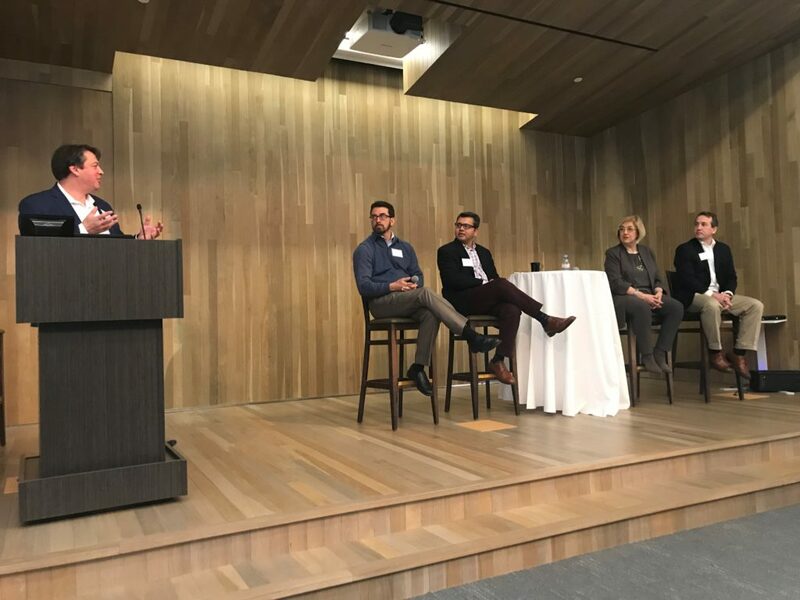 NEXT Chair Anthony Millin served as a featured speaker for March 21’s East Coast VentureCON in Arlington, Virginia. The full-day event is the premier annual conference for VCs, angels, and entrepreneurs on the East Coast, and will bring together some of the nation’s top venture capitalists, investors and entrepreneurs for networking, learning, connecting, and celebrating innovation and entrepreneurship. Shulman Rogers sponsored the conference, organized through CONNECTpreneur and the Maryland Tech Council. Register with discount code SHULMAN at www.ecvc.co. Anthony Millin spoke as part of the “Seed and Early Stage Panel” during the event. Anthony serves as a trusted legal and business advisor to startup, early-stage and emerging growth companies. As a corporate and securities attorney, a successful serial entrepreneur and a venture capitalist, Anthony brings a unique legal and business perspective to advising his clients. NEXT, powered by Shulman Rogers, disrupts the legal industry by offering a broad range of fixed-fee solutions delivered by senior attorneys with valuable business expertise. NEXT solves the problem that startup and emerging growth companies face when launching their business as well as scaling: lack of access to predictable legal fees, seasoned attorneys, the latest technology and key business services.